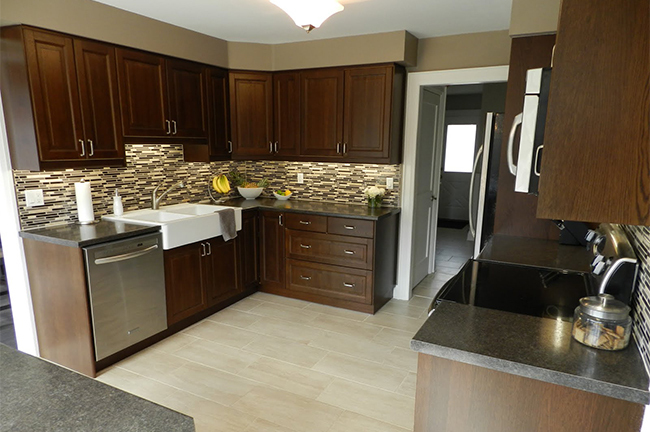 Riverside Construction is a Hamilton based, full service construction company specializing in all aspects of kitchen renovations and remodeling. Over the past 8 years, we hae worked closely with a wide range of residential clientele throughout the Hamilton, Ancaster, Burlington and Dundas areas to bring their dream renovations to life. Our proven track record, close attention to detail and perfection has helped us become one of the premiere construction companies in the Hamilton region. As a kitchen renovation company, we provide a comprehensive solution by offering design-build services. Our design experts have access to a multitude of kitchen remodeling designs – giving you plenty of options to complement the existing style of your home. Over the past 8 years, Riverside Construction has become renowned for its quality workmanship, value and elegant finishing. Our expert carpenters, led by Ryan Willetts, have the hands-on experience to provide your home with an immaculate kitchen renovation design completed with an unmatched finishing quality. 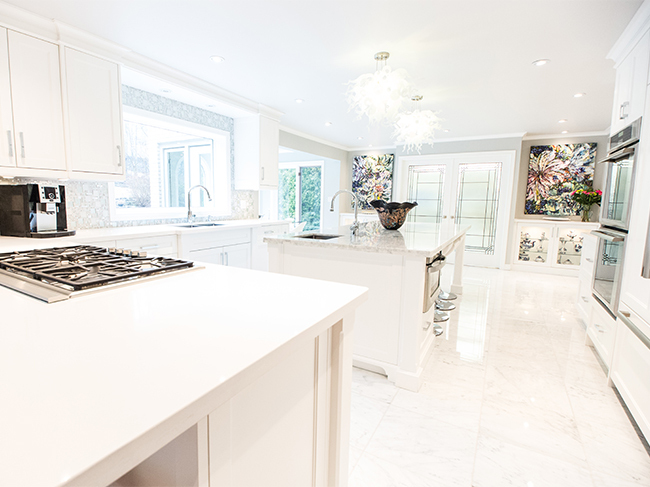 In Ancaster, Burlington, Dundas, Hamilton and the neighbouring areas – we offer a complete line of luxurious and spacious kitchen renovation designs. We offer one wall kitchens, L-shaped kitchens, kitchens with islands and many more. If you have a specific kitchen style in mind – let us know, as we’ll try our best to make it happen. When you’re ready to meet with one of our kitchen renovation experts, we’ll come to your home to assess the space and provide you with elegant design and style options to choose from. Our collection of styles range from basic kitchens with spacious cabinets to upscale kitchens with complete lighting, countertops, in-cabinet appliances and sleek kitchen flooring. If you are in need of a kitchen renovation makeover in Hamilton or surrounding area, please call us today at 905-971-0179.